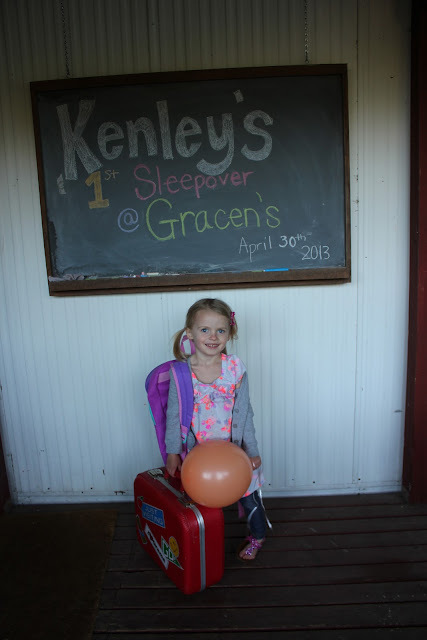 Schoolhouse Ronk: Kenley's First Big Kid Sleepover! 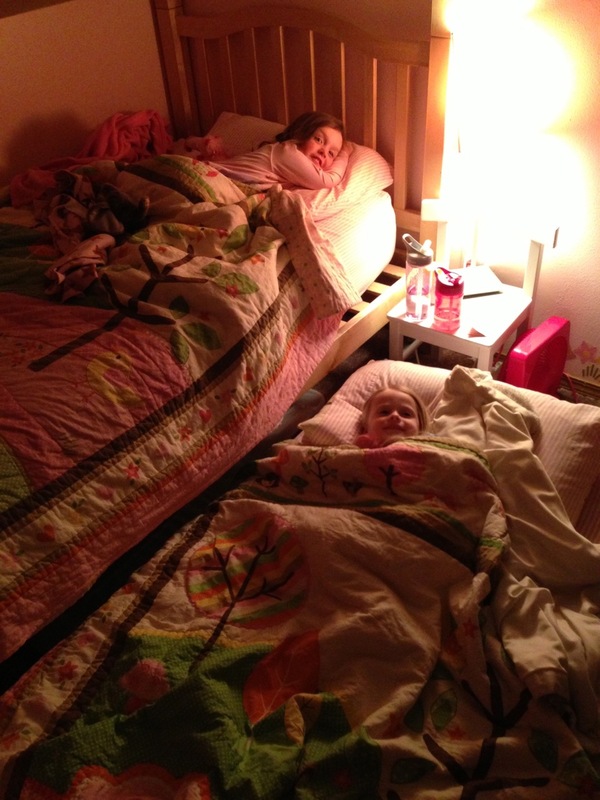 Kenley's First Big Kid Sleepover! 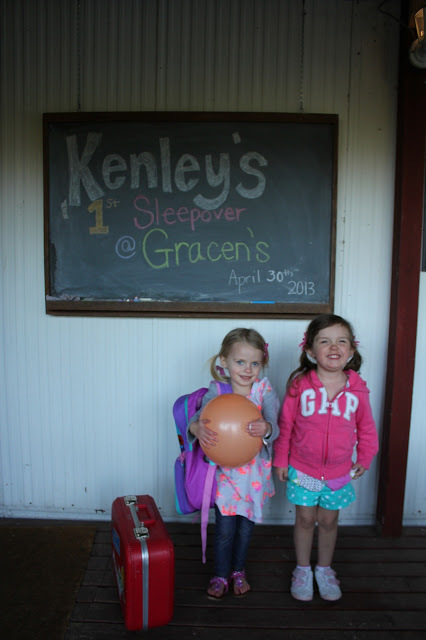 On April 30th, Kenley went to her first sleepover at Gracen's house! These girls are such great best friends! 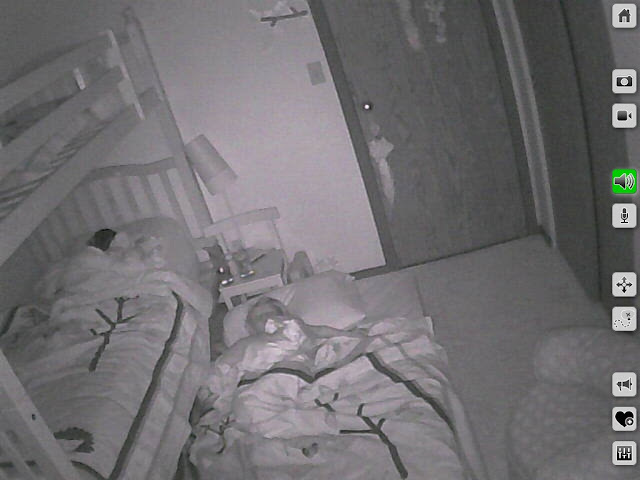 I can't believe that Kenley is old enough for friend sleepovers! So fun! 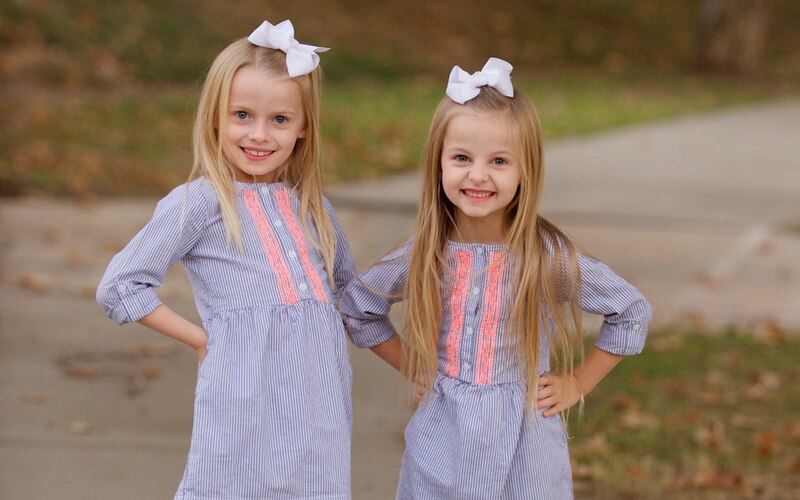 Kenley can't wait to have Gracen come to our house for a sleepover! I'm thinking it will be a summer of sleepovers for these girls!